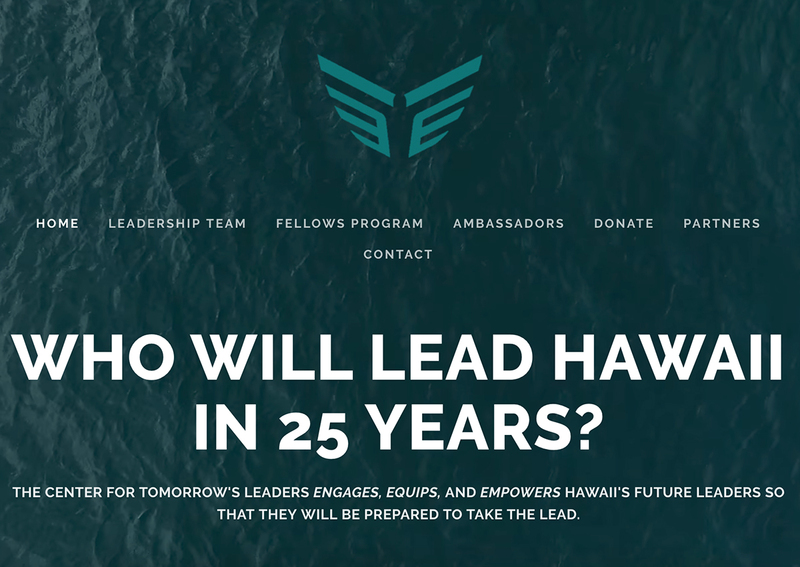 The aio Foundation is a 501(c)3 nonprofit that supports programs that empower Hawaii. Our aim is to provide young people with skills and knowledge to be self-sustaining, community-minded individuals who work toward making the islands a better place for future generations to come. Kahauiki is an affordable, plantation-style community designed for homeless families. The project is being developed as a result of key partnerships between businesses, government and other community organizations. 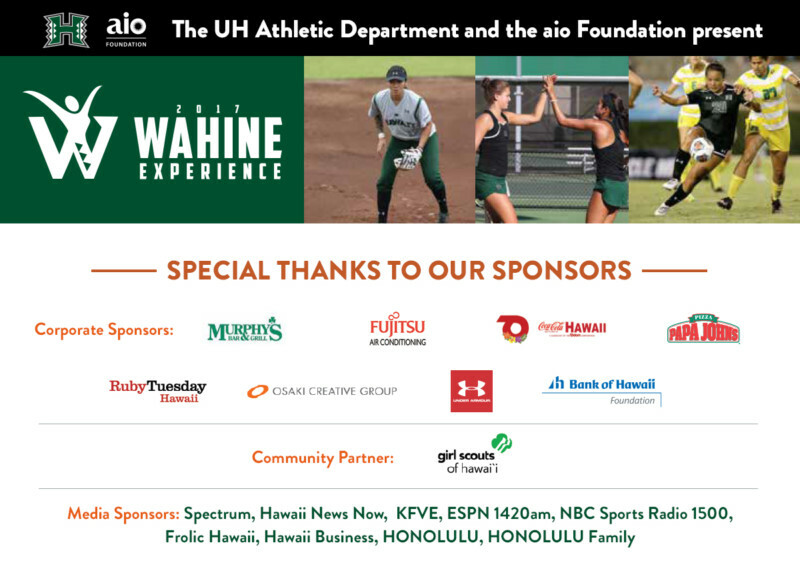 The Wahine Experience featured Rainbow Wahine coaches, players, celebrity alumni, cheerleaders, and the UH Band, to celebrate Rainbow Wahine Athletics on Saturday, October 21, 2017, at the T.C. Ching Field on University of Hawaii at Manoa campus. Thousands of attendees, especially for girls and boys 8th grade and under, enjoyed interactive games, demos, and prize giveaways. VEX IQ robotics provides hands-on, minds-on experiences to inspire student interest in science, technology, engineering and math (STEM). Participants develop critical life skills and learn about teamwork, communication, problem solving and time management. 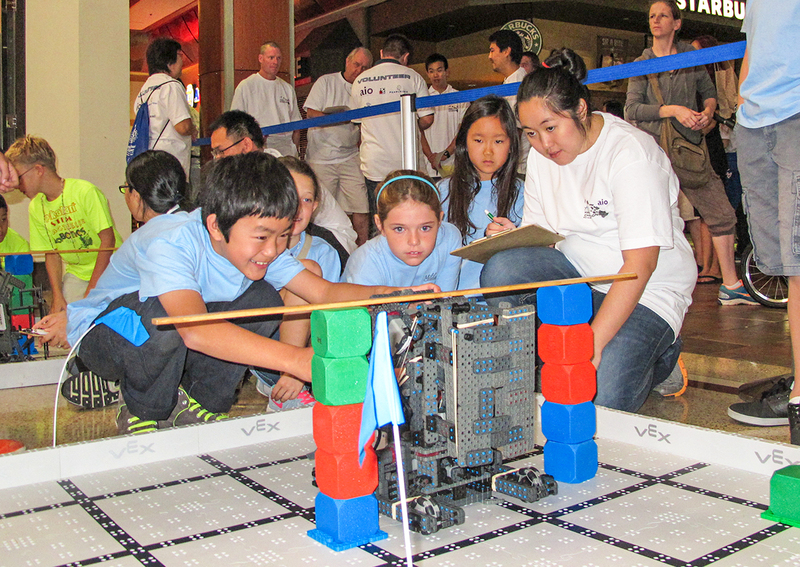 With support from the aio Foundation, corporations and government, VEX IQ participation in Hawaii has increased 600 percent in just four years, with the number of participating teams approaching 300. 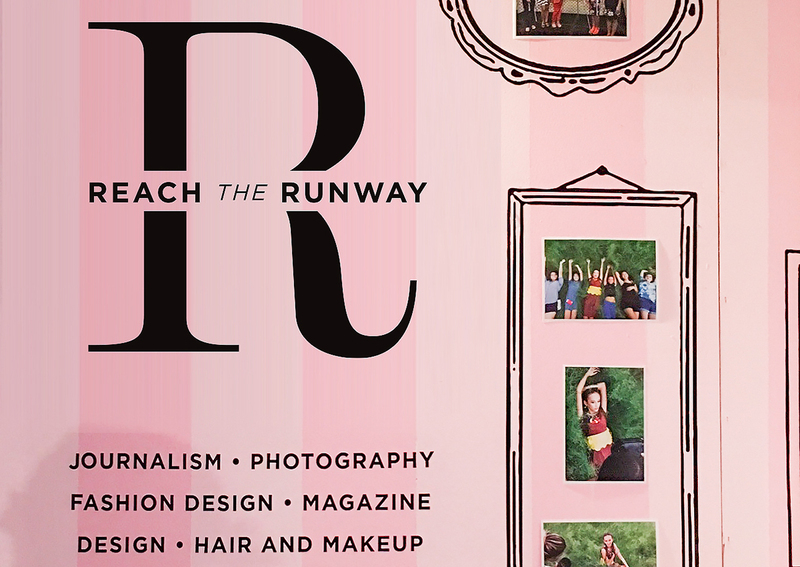 Reach the Runway is a mentorship program, with middle school students shadowing a professional in various creative jobs and contributing to a larger group project. Participants design and execute projects, which culminate in the collective creation of a magazine cover. Throughout the year, participants gain valuable experience and work as a team to plan, design and execute a professional project. The Foundation has also partnered with the Center for Tomorrow’s Leaders’ Ambassadors program, providing students with mentors in a variety of industries. Mentors work closely with students to formalize project ideas, create a roadmap to execute, then implement their plans.